A custom home builder with an extensive range of pre-construction and construction-related services and solutions for building a new home is an ideal choice for your new home construction. Having the ability to lead you through the construction process, and more importantly closely manage the budget and scheduling of contractors will ensure your new home is crafted in the timeframe expected, within the budget set and to your complete satisfaction. Your local home builders’ association can lead you to contractors in Central Florida to build your new home. Local real estate agents may also be able to help you in your search. Friends and relatives may also be a good source for recommendations. From them you can learn about builders they have worked with directly or ask them for the names of their associates who have had a good experience with a builder. Be sure to interview the new home builder to learn more about their work ethic and reputation. Ask for references of recent buyers. Make it a point to learn from recent customers what their experience with the builder was. Find out if they had any problems during the construction of their home, or since they have moved in. If the issues were related to the construction, find out if the builder took care of the issues in an timely and acceptable manner. Take a drive by some of the homes your potential builder has completed. Ask your builder if there are different floor plan options and be sure to learn about the level of customizing that the builder can include. Your builder should be able to tell you if appliances can be upgraded or, if necessary, downgraded. 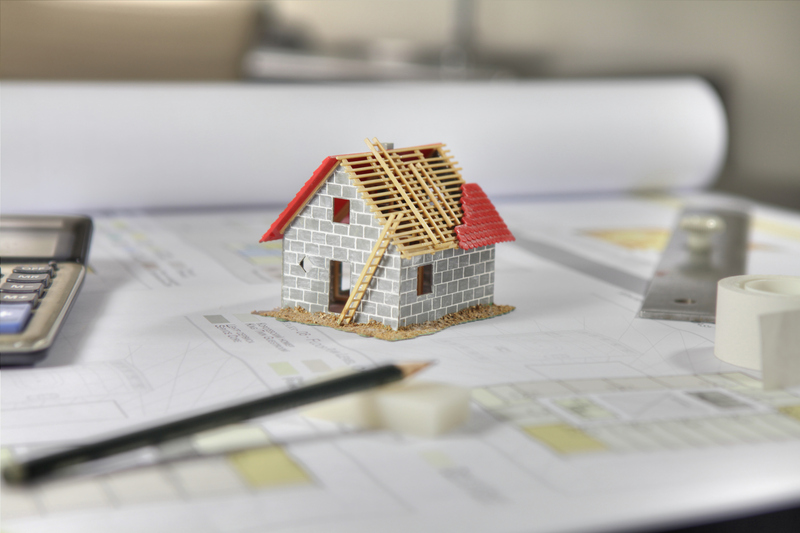 If you do not own the property but are purchasing it in a new development in which the building is currently building, be sure to ask if there is a homeowners association, what types of dues are required and what the bylaws of the development are. Your builder will also be able to tell you what the estimated taxes on the property will be as well as local information such as how the school system is rated, location of hospitals, police, and fire department. Whenever possible, look at one of the new homes your builder has constructed. When examining the home, take a look at the quality of the construction. Is the carpentry work professionally done? How does the paint look? Are the windows caulked properly? Do the tiles in the shower or on the floor line up properly? A builder that completes a punch list and ensures that every last detail has had attention paid to it, will be the right choice. Implementing solutions for projects of all sizes, AFS General Contracting offers a wide range of services. Whether you’re looking to renovate, repair, build-out or construct a new building, AFS GC is the only contractor you need to know. Contact us today at 407-487-4546 or visit our website at https://afsgeneralcontracting.com. Our motivation is to provide you with the highest quality workmanship and complete customer satisfaction! © 2017 AFS General Contracting. All Rights Reserved. Get in touch Please fill in the form and a representative will contact you shortly.